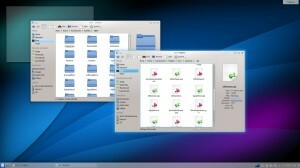 The KDE community has announced KDE Software Compilation 4.12 recently. 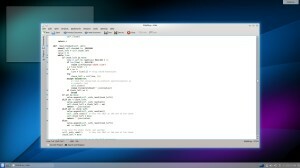 This tutorial shows you how to install / upgrade to KDE 4.12 via PPA in Ubuntu 13.10, Ubuntu 12.04 and their derivatives. According to the announcement, KDE Applications 4.12 bring huge step forward in personal information management and improvements all over. Kate added several features including initial Vim-macro support, and games and educational applications bring a variety of new functionality. Document viewer Okular now takes printer hardware margins into account, has audio and video support for epub. KWebKit adds the ability to automatically scale content to match desktop resolution. For KMail, there is now AdBlock support (when HTML is enabled) and improved scam detection support by extending shortened URLs. 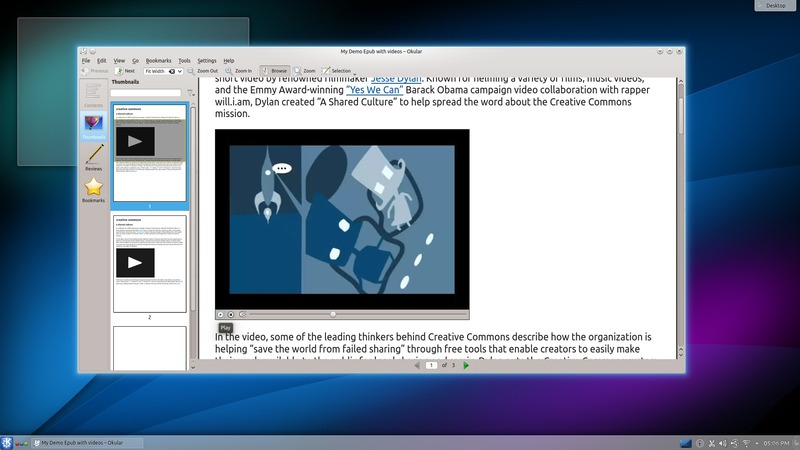 See the announcement for the KDE Applications 4.12 for more information. 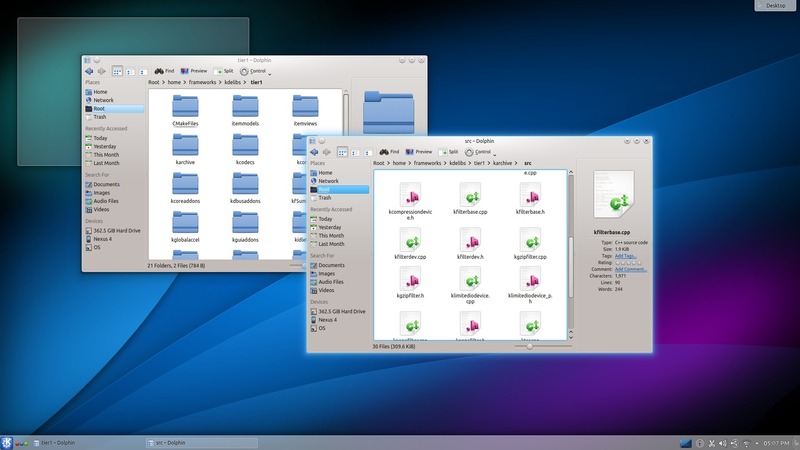 This release of KDE Platform 4.12 only includes bugfixes and minor optimizations and features. About 20 bugfixes as well as several optimizations have been made to various subsystems, including KNewStuff, KNotify4, file handling and more. This release has been made into KUbuntu PPA for (K)Ubuntu 13.10, (K)Ubuntu 12.04 and their derivatives. What about installing 4.12 in K/Ubuntu 13.04? Sorry guy, the PPA doesn’t build the packages for 13.04 raring.